This volume continues the tradition of the <I>Advances</I> series. 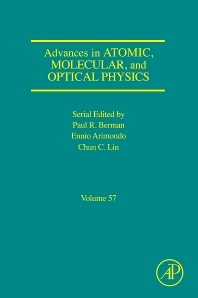 It contains contributions from experts in the field of atomic, molecular, and optical (AMO) physics. 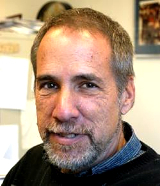 The articles contain some review material, but are intended to provide a comprehensive picture of recent important developments in AMO physics. Both theoretical and experimental articles are included in the volume.